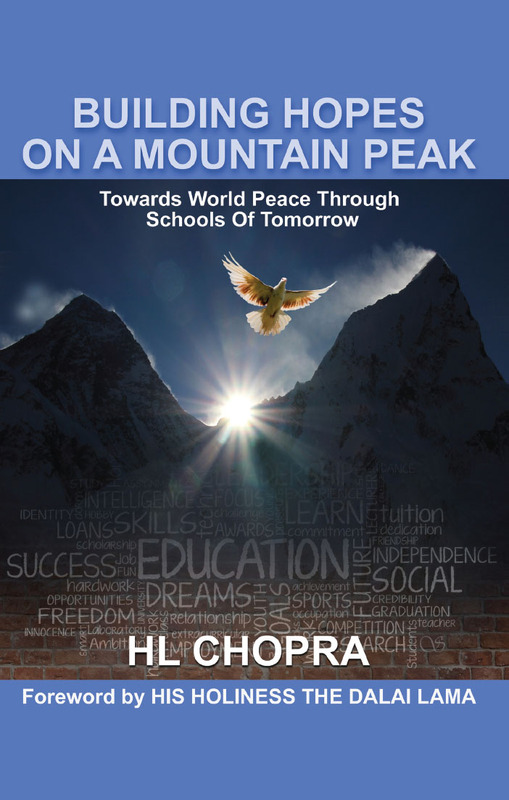 In Building Hopes on a Mountain Peak, Educationist HL Chopra shares some reflections on his experiences in the life devoted to promoting WORLD PEACE THROUGH SCHOOLS. This international project attempts to provide a global platform via the meadows of the schools' perspective. Many Heads of schools, teachers, psychologists and professionals from different parts of the world share their input on various concerns in quest of truth. It also suggests on how to rear children peacefully and non-violently, and provides some viable alternatives to the so-called punishment. He highly recommends postponing of punishment, thus allowing the erring children little time and quiet to reflect on their deed, and the opportunity to admit their guilt, if any. Several Heads of schools, teachers and stakeholders have reinforced the international vision required for the future. The book also highlights various influences that make or mar the functioning of our schools. His Holiness the Dalai Lama brings more insight for schools, teachers and parents through his foreword of this book. The author is hopeful that it proves to be a lighthouse for their various concerns. Wish you a happy reading. H L Chopra is an Educationist with Master degrees in English and Education, besides the PG Diploma for the teaching of English from the Central Institute of English and Foreign Languages (CIEFL), Hyderabad. He has also remained Fellow of the Royal Geographical Society, London.His career began at Guru Shikhar School, Mount Abu as a teacher, and continued at Mayo College, Ajmer. Mr. Chopra has headed some prestigious schools of the country, including the Hyderabad Public School and Sujatha Public School in Hyderabad; Tata Global Beverages High Range School, Munnar; Bhartiva Vidya Bhavan's V M Mehta Public School, Vadodara, J D Kapur Public School, Sonepat; Seth M.R. Jaipuria School, Kosi Kalan and Hal Bhavan School, Bhopal. 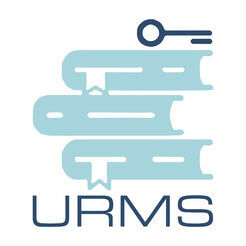 Currently, Mr. Chopra is a self-employed Education Consultant, 'Building Hopes on A Mountain Peak' is his dream project.